Famous Indian actress of local films, Parul Yadav, was badly bitten by stray dogs after which she became seriously injured. 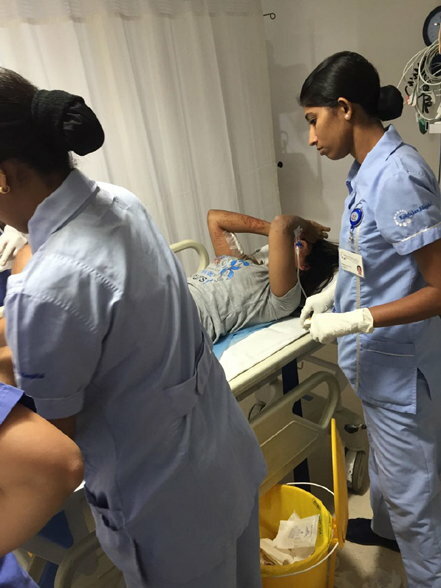 In the Jogeshwari area of Mumbai, actress Parul Yadav was attacked by a group of stray dogs after which she suffered severe injuries due to bitten by dogs after which she was hospitalized. According to doctors, the condition of actress is not out of danger and she is receiving treatment. 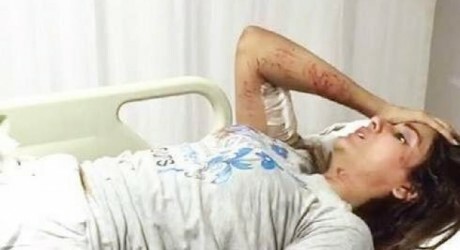 Hands, feet and face of actress are severely damaged after which her surgery is expected soon. It should be cleared that actress Parul Yadav has performed in Tamil and Malayalam films and she has also appeared in several famous dramas.